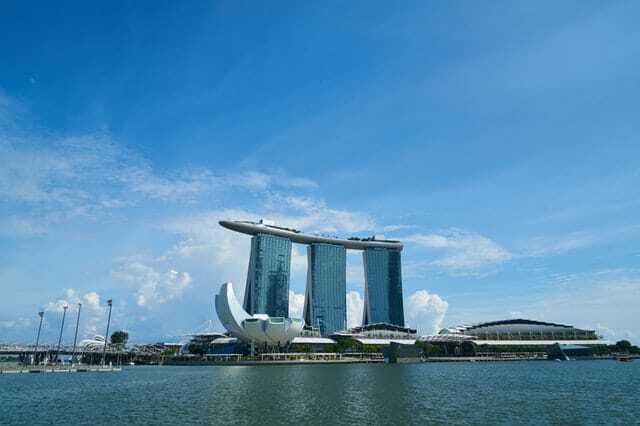 Singapore’s industry regulator is preparing a multi-year roadmap to identify threats to the country’s connectivity infrastructure. Dr. Janil Puthucheary, Senior Minister of State for Communications and Information, made the announcement at the inaugural Infocomm Media Cybersecurity Conference on January 25, 2019. Puthucheary said the Infocomm Media Development Authority (IMDA) will develop the roadmap to build the cybersecurity capabilities of Singapore’s telecommunication operators through the formation of the Telecom Cybersecurity Strategic Committee (TCSC). “The TCSC is tasked to identify challenges, as well as key telecommunication technologies and market developments that will shape the cyber threat landscape,” he said. The Minister cited that in 2015, IMDA launched the Infocomm Singapore Computer Emergency Response Team (ISG-CERT) to respond to cybersecurity threats within the telecommunication and media sectors. In 2018, it revised the Telecommunications Cybersecurity Code of Practice (TCS-CoP) to ensure that it can apply the best practices from the industry to the telco space. However, the changing needs of the digital economy will require a trusted, secure and resilient next-generation connectivity infrastructure, including 5G and narrowband Internet-of-Things (NB-IoT) sensor networks. Tan Kiat How, Chief Executive, IMDA, said the organization is partnering the industry and international thought leaders to develop the roadmap. Aside from the roadmap, the IMDA has also introduced the IoT Cyber Security Guide, which will help instill greater confidence in the use of IoT systems. “This guide will list baseline recommendations provide checklists, assisting users to secure IoT systems against unintentional and malicious threats for the acquisition, operation and maintenance of the systems,” Puthucheary said. In addition, the guide offers two checklists to help organizations systematically assess the security state of their IoT systems and to help IoT vendors develop better products and solutions to benefit Singapore homeowners. IMDA said it will launch a public consultation on the IoT Cyber Security Guide to ensure that the recommendations in the guide are useful and comprehensive. “Adopting an IoT approach will result in more devices in our ecosystem such as power sensors and power environmental infrastructure,” Puthucheary said. “We need to rethink what is our regulatory approach and what is the way in which we can assure customers and users of the security of our IoT systems,” he added.